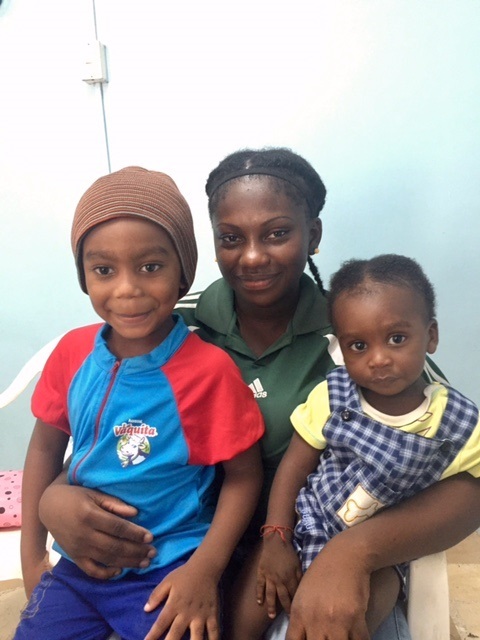 As requests for more Por Cristo assistance continue to grow, success is measured by the impact on individual lives and the ability to develop long-term solutions. You can help us in our efforts to reach out to many, particularly women and children, still in need of health education and medical care. Our long-term presence in Ecuador, which allows us to provide quality medical care, is made possible by the commitment of generous donors like you. 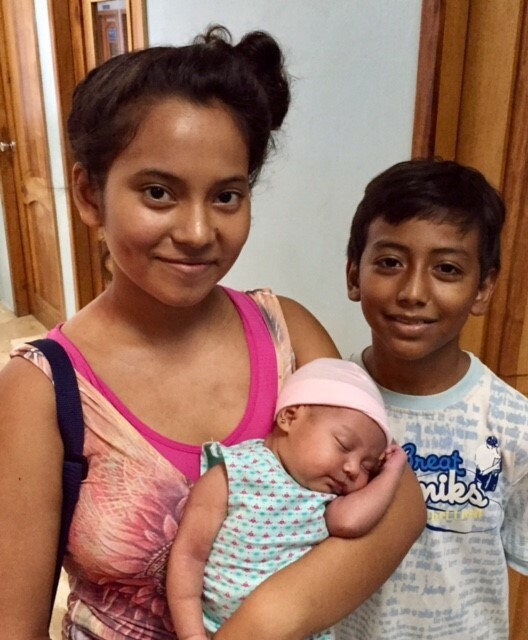 Please consider helping us to continue in our tradition of bringing quality and compassionate health care to the most vulnerable children and families in Ecuador by giving a gift today!